What do you do when you have a bag full of clementines? Make cocktails of course. 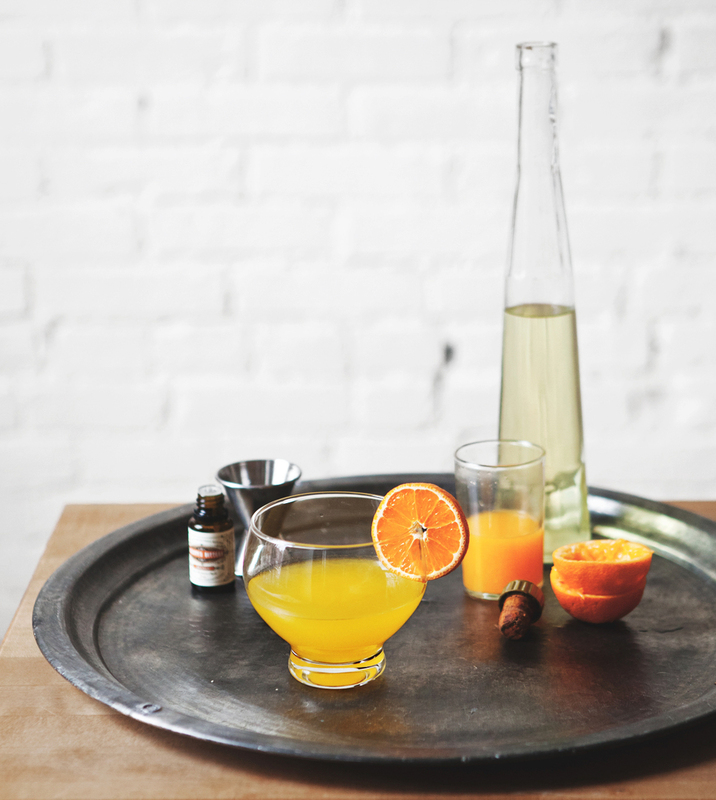 Working on these drinks added a little pop of color to a particularly grey day, as winter appears to have no end in sight. I'll warn you ahead of time that juicing clementines takes a good while, but you'll be happy you did. The juice is so sweet, and a good compliment for gin. We added some of our friends homemade limoncello (the same I used for this cake) for another citrus flavor. These are a good one to add to the brunch rotation, and hopefully we'll be drinking before too long. To juice clementines, halve and squeeze through a fine mesh sieve. 6 clementines should yield about 1/2 cup juice. 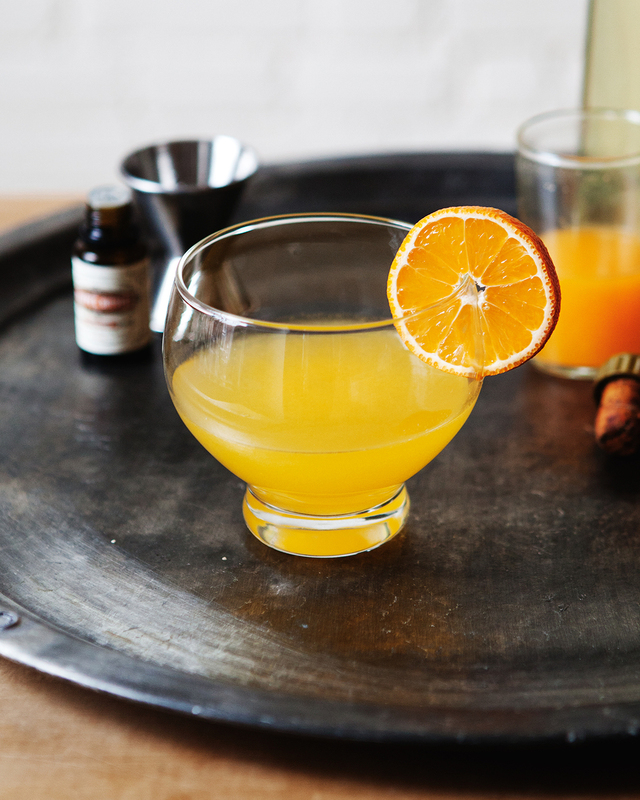 In a pint glass filled with ice, combine gin, limoncello, bitters, and clementine juice. Stir vigorously to chill. Strain into a glass and top with sparkling water.